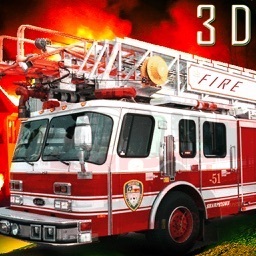 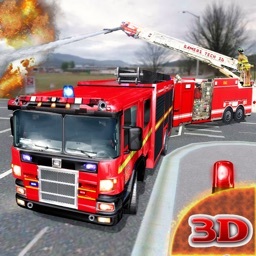 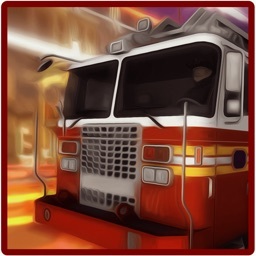 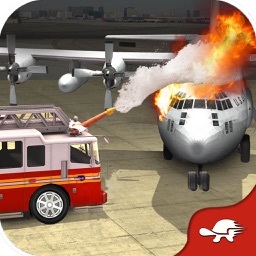 Fire Truck Simulator - Emergency Rescue 3D 2016 there’s a widespread fire emergency & people are injured. 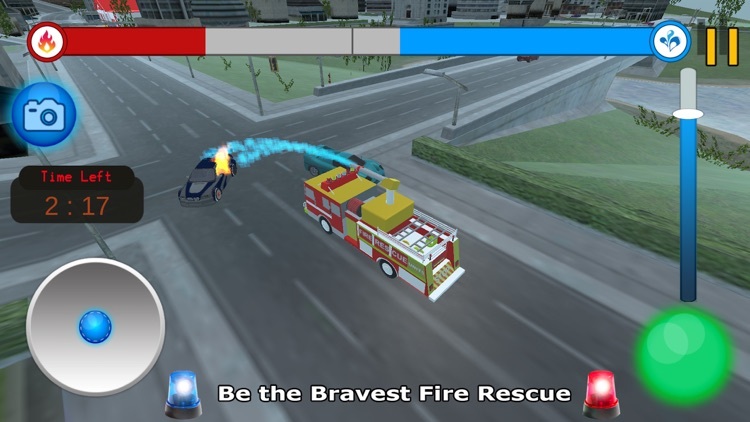 Be the firefighter & rescue services guy and save lives. 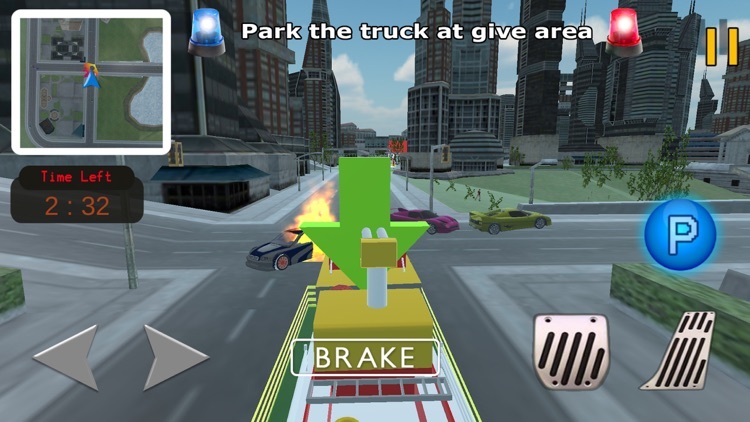 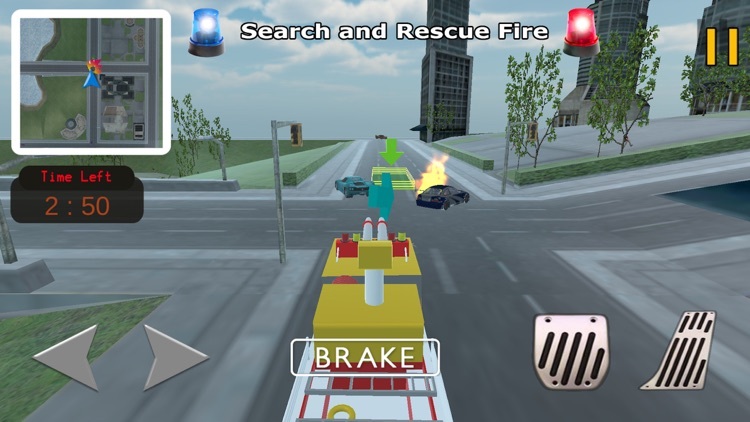 You need to drive the fire truck in a big urban city and respond to emergency situations. 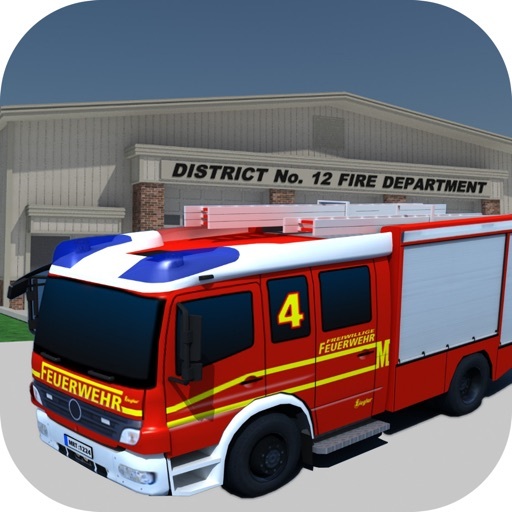 Emergency locations will present a challenge of blazing disasters. 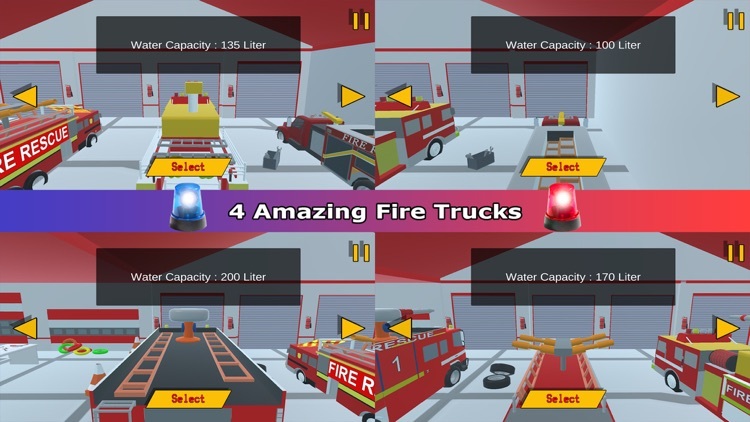 Grab your hose, race to save lives, and display the courage of a real firefighter. 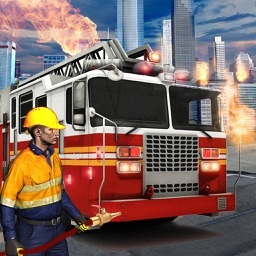 Put on your helmet, and get ready for an adventure to extinguish the danger! 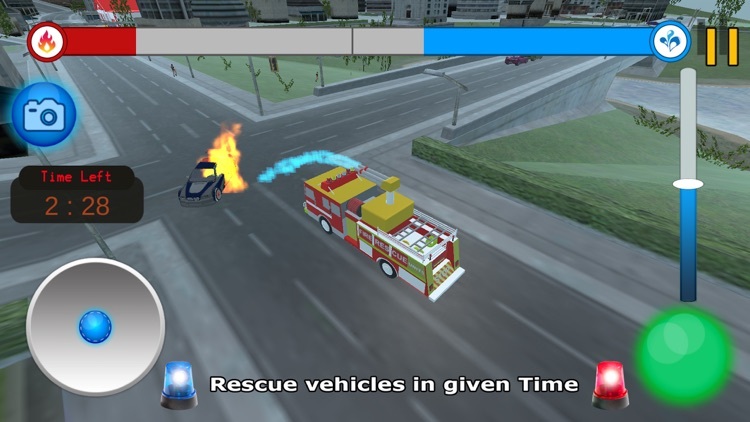 The fire truck and ambulance are ready for firefighting and rescue duty.